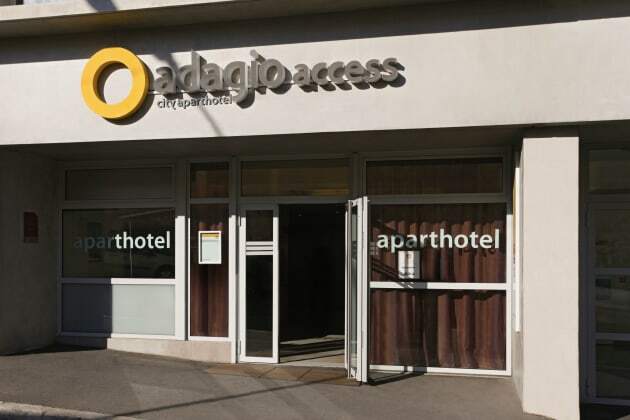 The 3-star Adagio Access Marseille Saint-Charles holiday residence is extremely close to Marseilles city center and the old port. 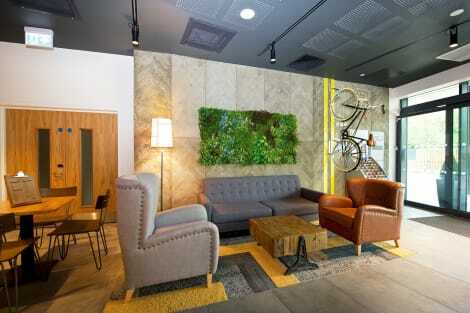 Its 126 air-conditioned and furnished apartments range from studios to 2-room apartments. Saint Charles train station and the metro are less than 219 yds (200 m) away, allowing you to explore Marseilles and its region. 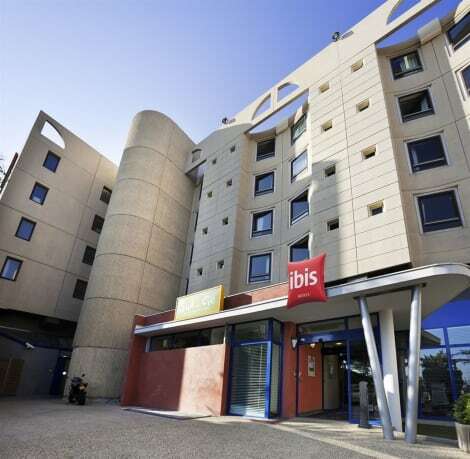 The Aparthotel is located close to numerous stores and the University of Provence-Aix-Marseilles, and offers easy access to the A7 (Autoroute du Soleil). 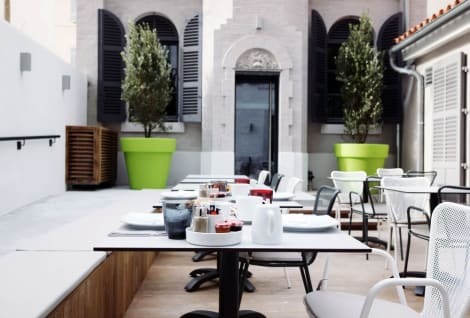 With a stay at Best Western Marseille Bourse Vieux Port by Happyculture, you'll be centrally located in Marseille, within a 10-minute drive of Vieux Port and Museum of European and Mediterranean Civilisations. This hotel is 2.5 mi (4.1 km) from Marseille Provence Cruise Terminal and 3.8 mi (6 km) from Calanques National Park. Make yourself at home in one of the 52 air-conditioned rooms featuring flat-screen televisions. Complimentary wireless Internet access keeps you connected, and cable programming is available for your entertainment. Private bathrooms with showers feature complimentary toiletries and hair dryers. Conveniences include phones, as well as desks and blackout drapes/curtains.